One appealing characteristic of Canada is that it is a truly multicultural country. This can make it easy for newcomers to settle here, which is why many people consider immigrating to Canada from all corners of the world. 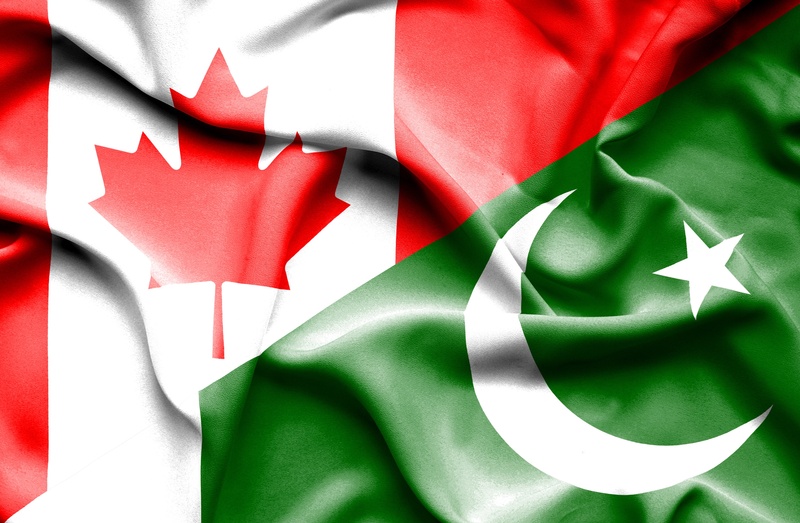 If you want to immigrate to Canada from Pakistan so that you can enjoy the opportunities here, here is some information you need. Canada is well known for welcoming immigrants. 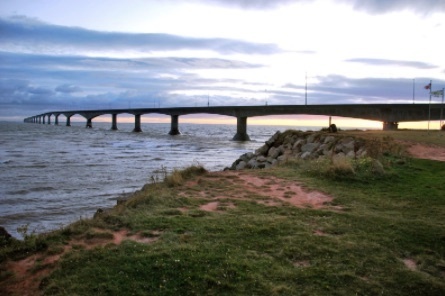 With its thriving economy and diverse population, many newcomers find it easy to make a start here. If immigration to Canada from Dubai is on your mind, do some research to discover the unique qualities of this country and think about where you might want to settle. With ten provinces and three territories - each with its own characteristics - there is a lot to consider. Canada is a peaceful, inclusive country with a thriving economy. Those qualities explain why so many people from other countries think about migrating here. This country’s generous immigration policy also makes it an appealing choice. If you are thinking about immigration to Canada from Bangladesh, here is some information you need to consider. Canada and the U.K. have a lot in common, even beyond the past colonial relationship. Parts of Canada share similar customs and traditions as the U.K., which can seem familiar to British citizens. Add in the robust economy and the spaciousness of this large country with its relatively low population and it’s not surprising that many Brits consider immigrating to Canada. A Labour Market Impact Assessment (LMIA) is a vital part of the process when Canadian employers want to hire temporary foreign workers (TFW). Depending on the job and the industry sector, a positive LMIA must be issued before a TFW can apply for a temporary work permit. LMIA was formerly called a LMO (Labour Market Opinion). 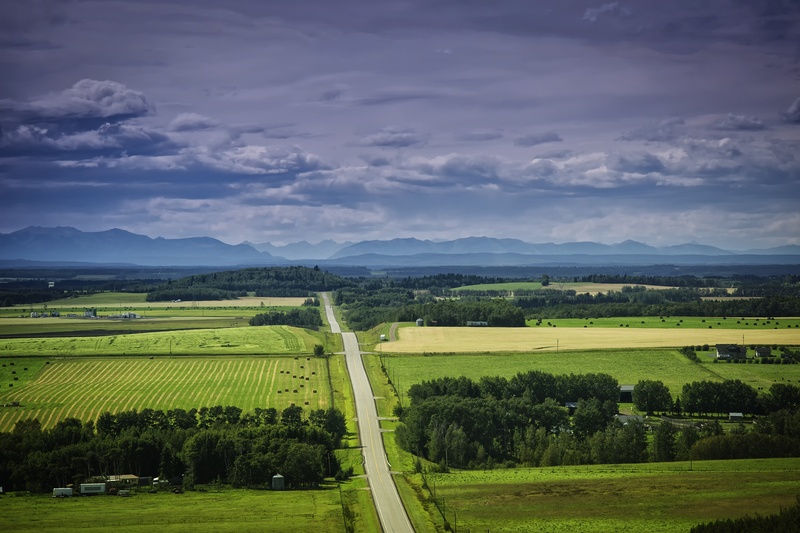 Alberta Immigrant Nominee Program (AINP): What is it? The opportunities and diversity in Canada make it an attractive country for potential immigrants. Immigration policies are geared toward allowing more than 200,000 newcomers to enter each year. But these factors mean Immigration, Refugees and Citizenship Canada (IRCC) can experience delays in processing applications. This can be very frustrating to applicants who want to start their new lives in Canada. Canada can be an exciting country to live and work in. Its economy is such that not all jobs can be filled by the people living here, which is one of the reasons Canada welcomes so many immigrants. To help identify the skills, experience, and education required to fill those jobs with foreign workers, the federal government, through Immigration, Refugees and Citizenship Canada (IRCC), has created the Provincial Nominee Program (PNP). 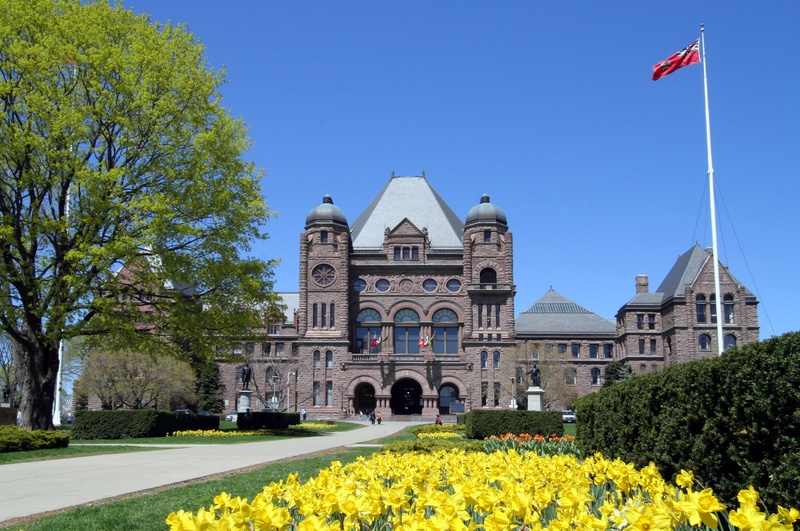 This Ontario Nominee Program allows each of the participating provinces and territories to select the specific skillsets that meet their economic needs. There are many reasons why people of other nations consider immigrating to Canada. The country’s social, healthcare, and economic systems are just a few of those reasons. Even some U.S. citizens see benefit in considering the move. 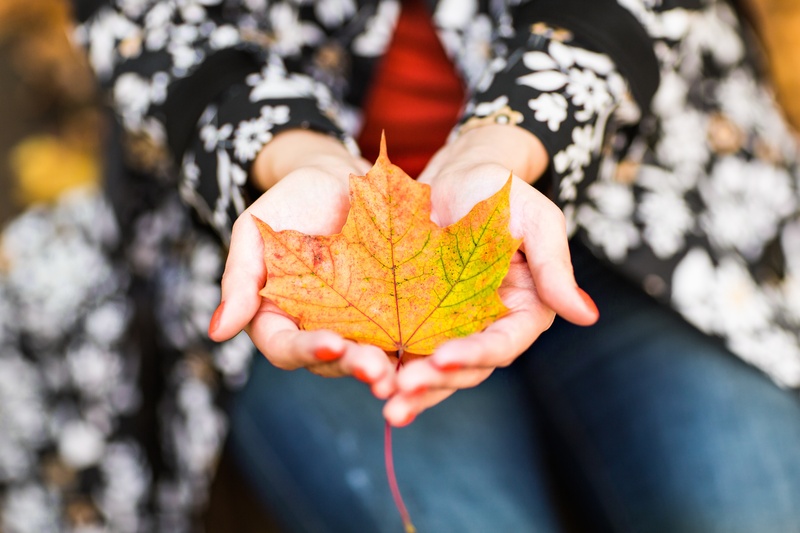 If you’re thinking about immigrating to Canada from the U.S., what steps do you need to take? 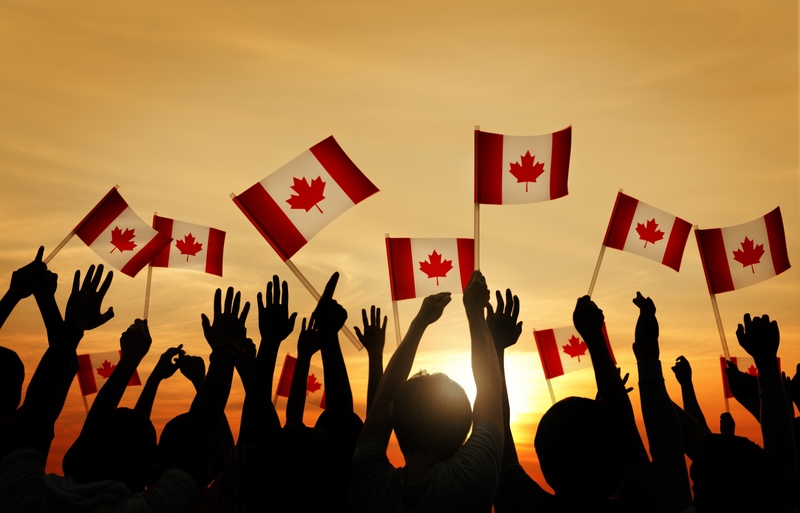 It is not a secret that many people from around the world wish to immigrate to Canada. However, due to the volume of interested candidates, one’s immigration file can take up to 3 years to be reviewed by the government. If there are any discrepancies with the information provided, this process can take even longer. Since the waiting period is lengthy for immigrants seeking residency, the Federal Government has come up with Provincial Nominee Programs. 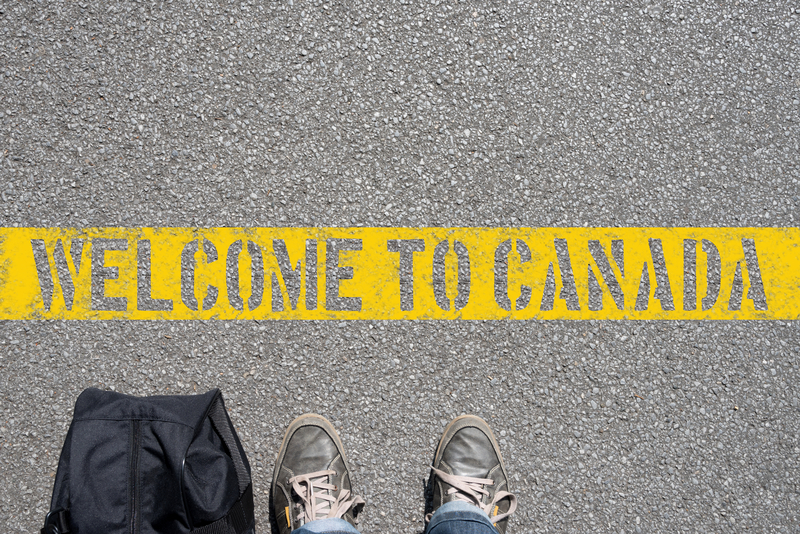 Every year, many people apply to immigrate to Canada from countries all over the world. Canada has a strong economy and welcomes immigrants with the skills and experience that will contribute to this society. 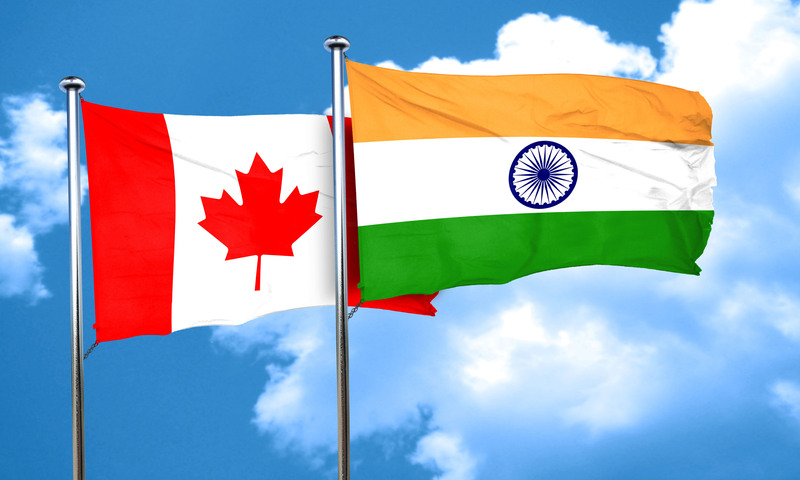 If you are considering immigrating to Canada from India, here are a few details you need to consider.